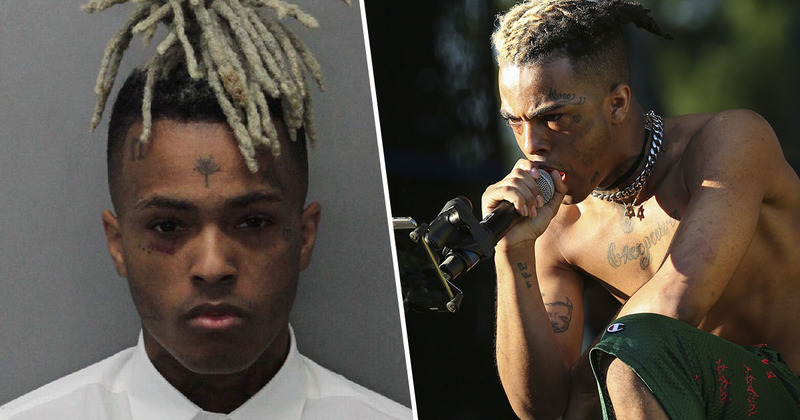 Before his death in June this year, XXXTentacion had told fans he had a number of albums in the pipeline. The 20-year-old rapper’s last release before he died – simply titled: ? – came out in March this year, and debuted at number one on the Billboard 200. Before that, he had released the album 17 in August 2017. Now, six months after the incident in which XXXTentacion, real name Jahseh Dwayne Ricardo Onfroy, died outside a motorcycle dealership in Florida, the first of his posthumous albums has been shared. 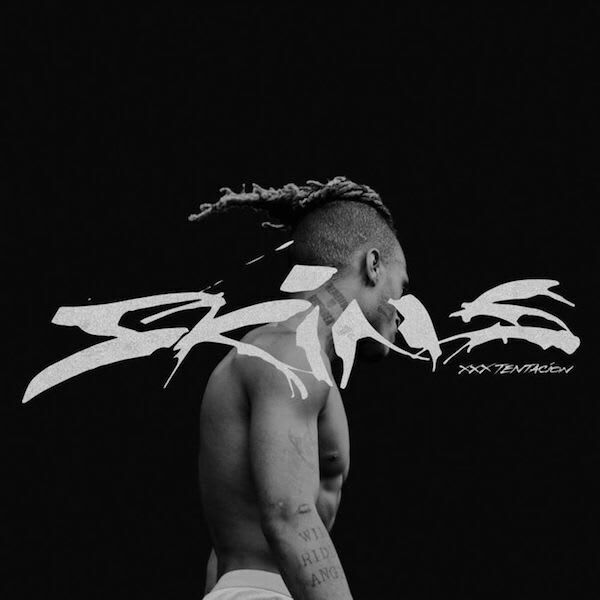 Titled Skins, the new record was premiered at a release party in Miami, which included performances from Trippie Redd, Lil Pump, PnB Rock and more. The new, 10-track album spans just 19 minutes, and includes the previously released Bad!, as well as One Minute, which features Kanye West.